Most likely we will never produce something more overstable than the Stilleto. 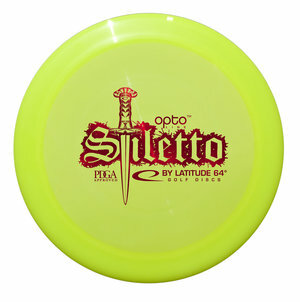 This disc was designed based on feedback from the players we now sponsor. They have been saying the there are some mean winds in the midwest and that they need something that they can fall back on in even the worst conditions.